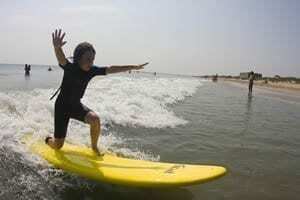 Shred with us on our Outer Banks surf lessons and surf camps. Get stoked on the Outer Banks Stand Up Paddle Board Tour in an ideal learning location year-round with glassy, calm waters. 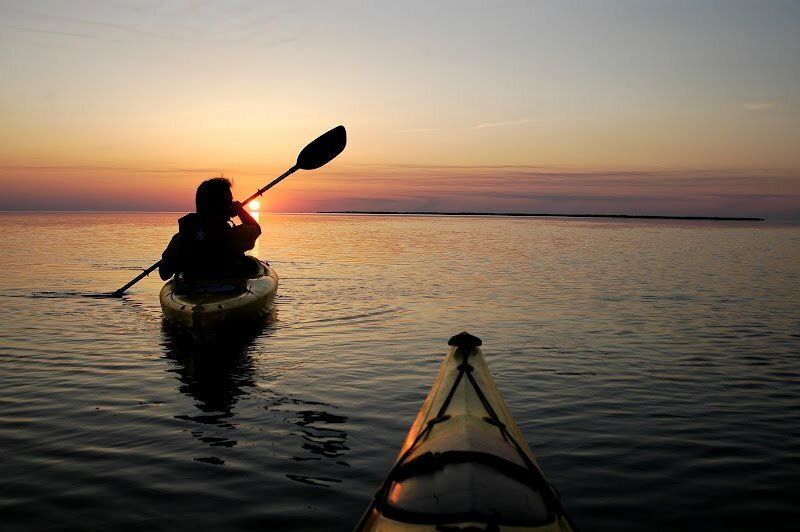 Paddle some of our Outer Banks Kayaking all over the sounds, estuaries, islands, ocean and bays. Check out our Menu of Watersport Equipment Rentals with kayaks, surf boards, stand up paddleboards, wetsuits, skim boards and more. 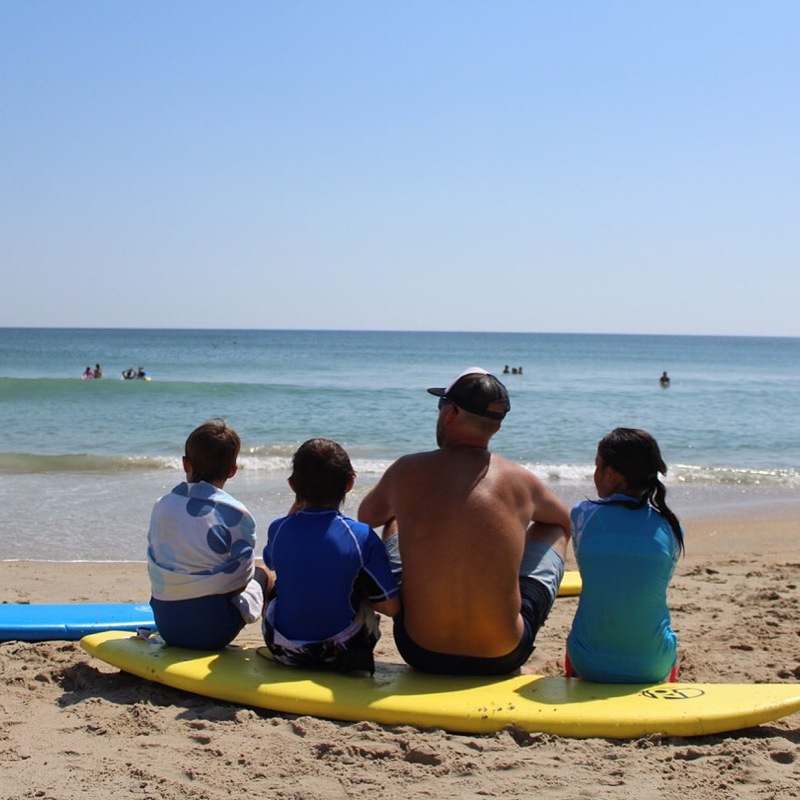 Check out our great Outer Banks Summer Camps and surf camps for young kids. 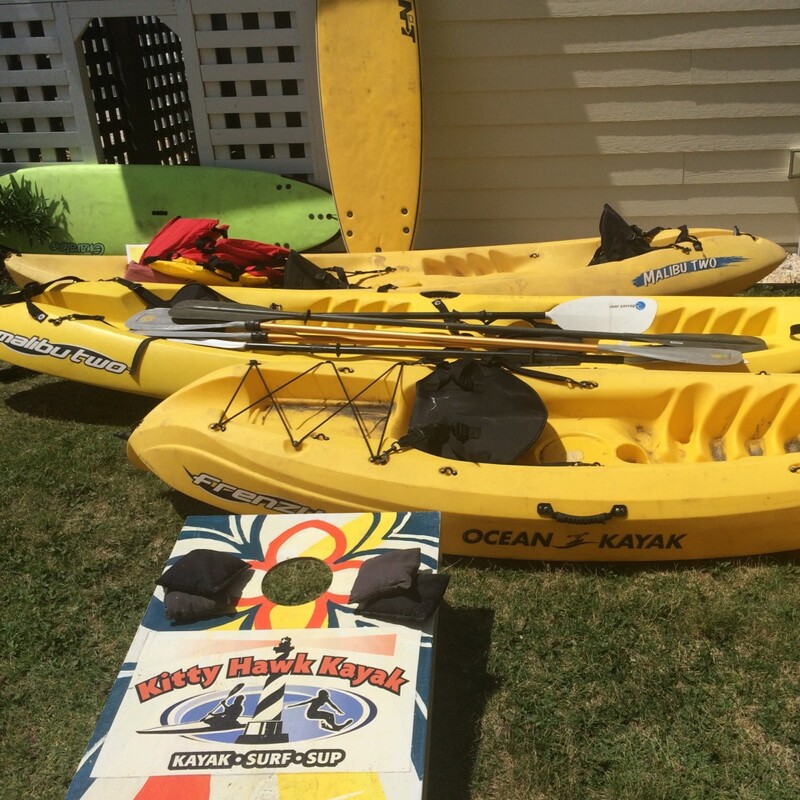 Get Kitty Hawk Kayak & Surf School gear like shirts, rash guards, gift certificates, stickers and more.